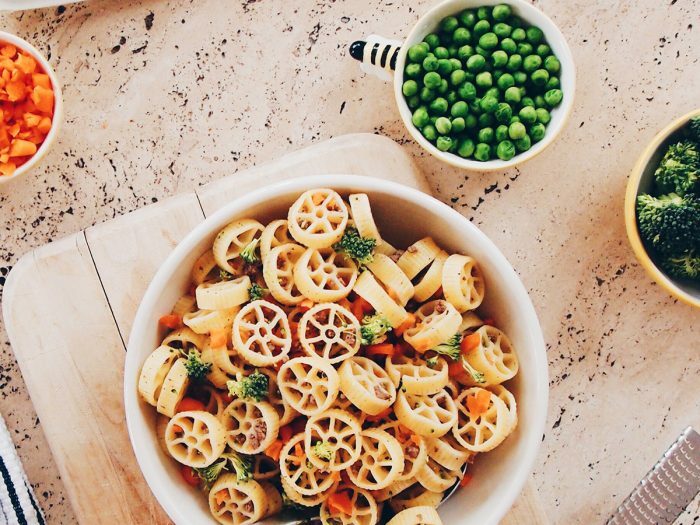 Wagon Wheel PastaNeed some inspiration for your next family meal? 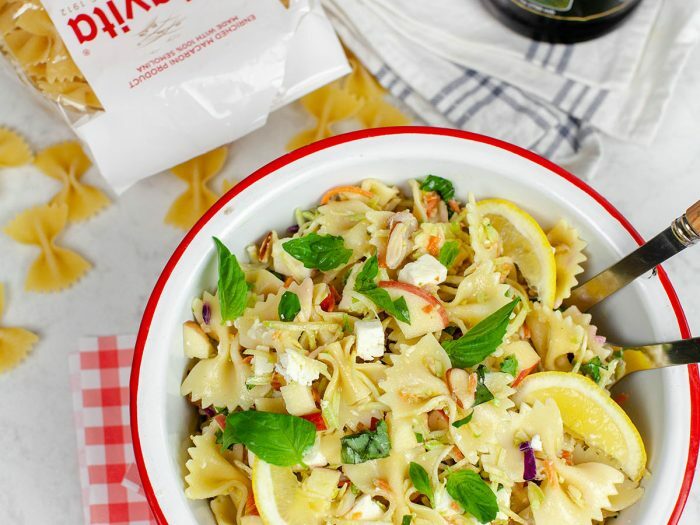 Use Colavita's Wagon Wheel Pasta for a fun twist on pasta, and get the whole family involved. 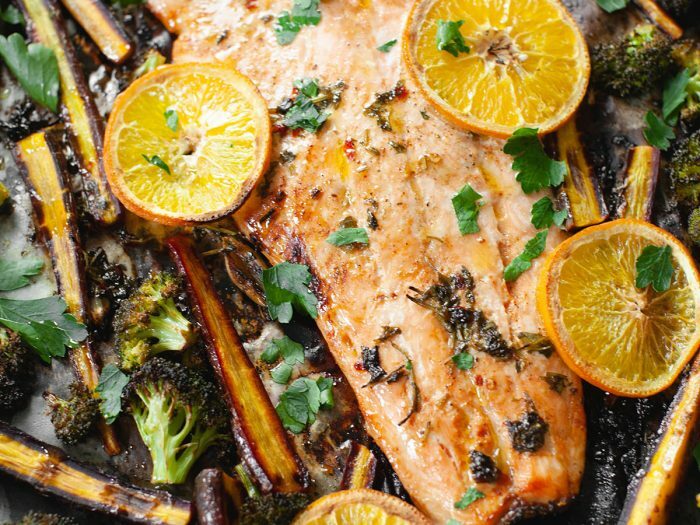 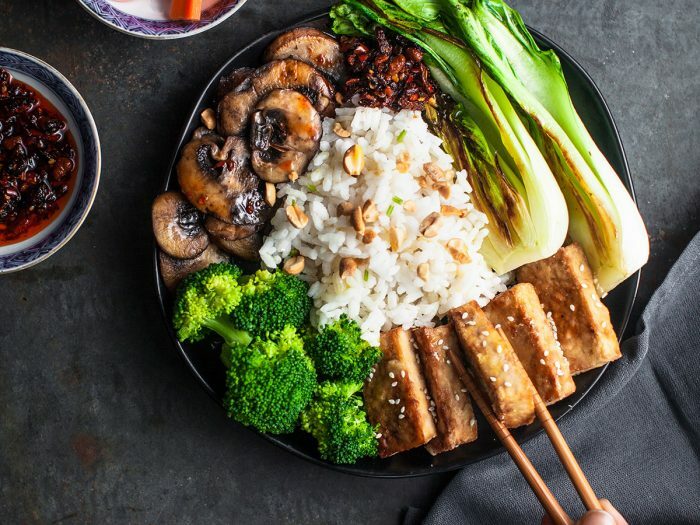 This recipe offers options for those who have picky eaters on their hands! 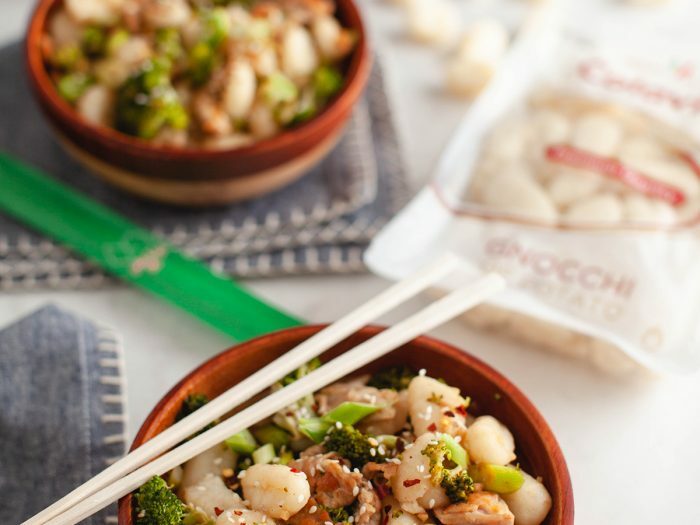 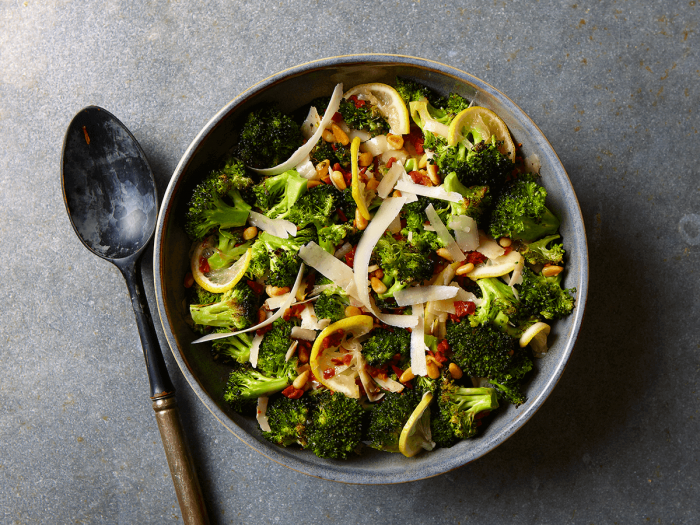 Roasted Broccoli with Sun-Dried TomatoesRoasting broccoli florets at high heat is like a hands-free "sauté." 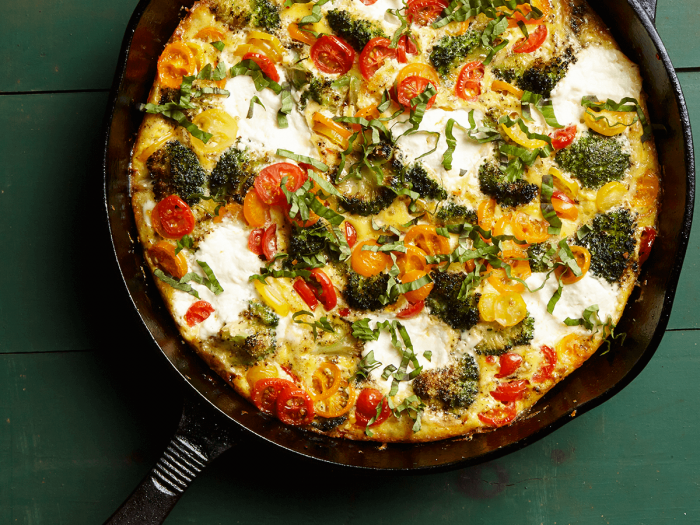 Half-moons of lemon flavor the broccoli during roasting and become caramelized, tart, and tasty. 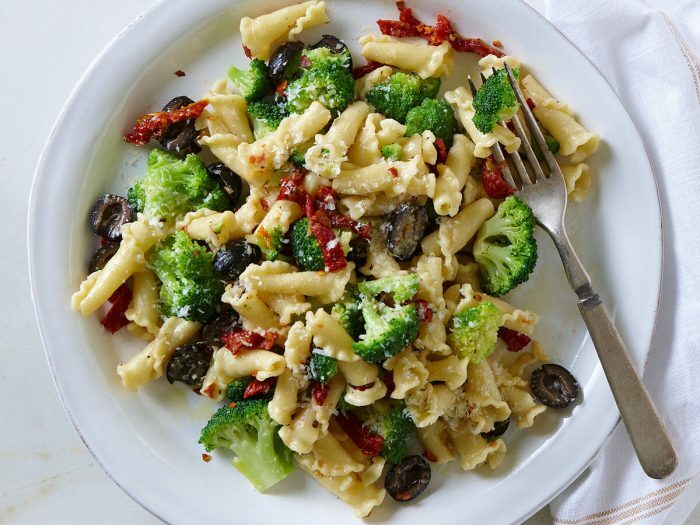 Serve this roasted broccoli with sun-dried tomatoes, pine nuts, and parmigiano dish as a vegetable side or atop lightly dressed pasta.